As our girls get older, they do more creating and exploring and less “playing”, and I love to see what they come up with — from putting on a doll fashion show to writing their own chapter books. Now that they’re both reading well, our big girls each received an Adventure Bible for the first week of advent. 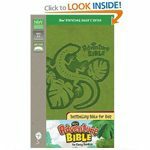 We decided to get the 8-year-old the NIV Adventure Bible and stick with the NIrV Adventure Bible (which is still a full translation but uses easier words where needed) for our younger daughter, and I love how excited they are to have their own Bibles. 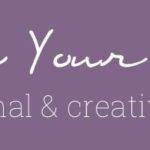 Our girls discovered the Fashion Angel Portfolios earlier this year, and they have spent hours and hours designing rooms and creating outfits. It’s been fun to watch them use perspective in the Interior Design portfolio, combine colors and patterns in the fashion portfolios and even hand sew their own outfits based on the ones they’ve drawn. There’s even a Hot Wheels portfolio! Magna-Tiles Clear Colors are unique magnetic tiles that can be used to create beautiful flat mosaics or colorful 3-D creations. I love the stained glass look of these tiles! And because I can’t resist any building sets, this KEVA Structures set from Mindware is the latest addition to my “toys I’d love for my kids” list. 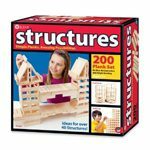 This set allows kids to build and create while teaching them about balance and proportion and comes with 24 pages of building ideas! 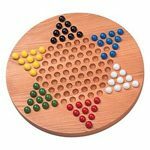 I remember hours spent playing Chinese Checkers with my grandmother and my cousins, and I love the simplicity of this classic game! 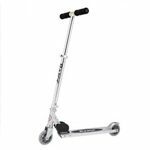 For kids and teens alike, the Razor A and Razor A2 Kick Scooters are a fun way to get around! These scooters are made from aircraft-grade aluminum, and they fold up for easy storage when you’re done riding. For your budding scientist, this My First Lab Duo-Scope Microscope is the perfect tool to help them explore and discover the world around them. This set includes a scientific microscope plus a variety of laboratory tools and an instruction manual. 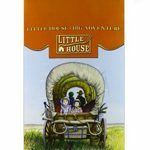 Add to your home library this Christmas with The Complete Little House Nine-Book Set. The classic stories from Laura Ingalls Wilder are wholesome and adventuresome and sure to be enjoyed by children of all ages! 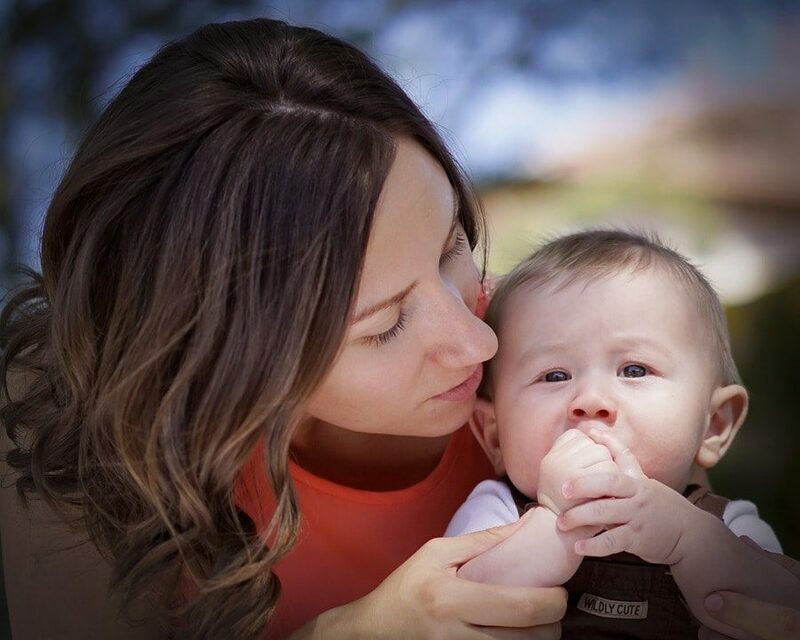 Audiobooks are a great way for kids to enjoy new and favorite books while playing, coloring or riding in the car. 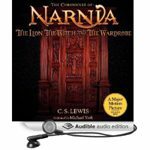 The Chronicles of Narnia on Audible is one of our favorites, or pick up a monthly Audible membership to enjoy new audiobooks all year long! See the full 2012 holiday gift guide here. 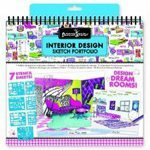 Or check out last year’s gifts for big kids for even more ideas!